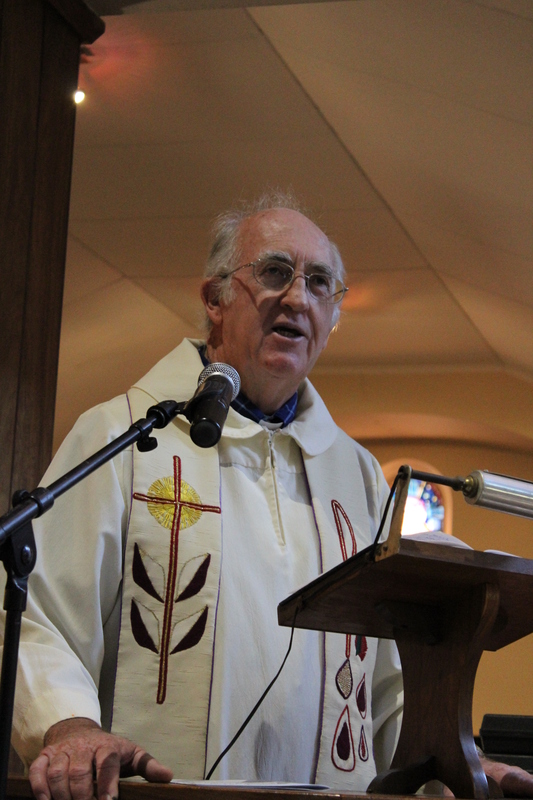 It was a service filled with many memories as the St Francis Parish this morning said goodbye to its Rector, Revd Timothy Gray, at his last Eucharist before he retires. 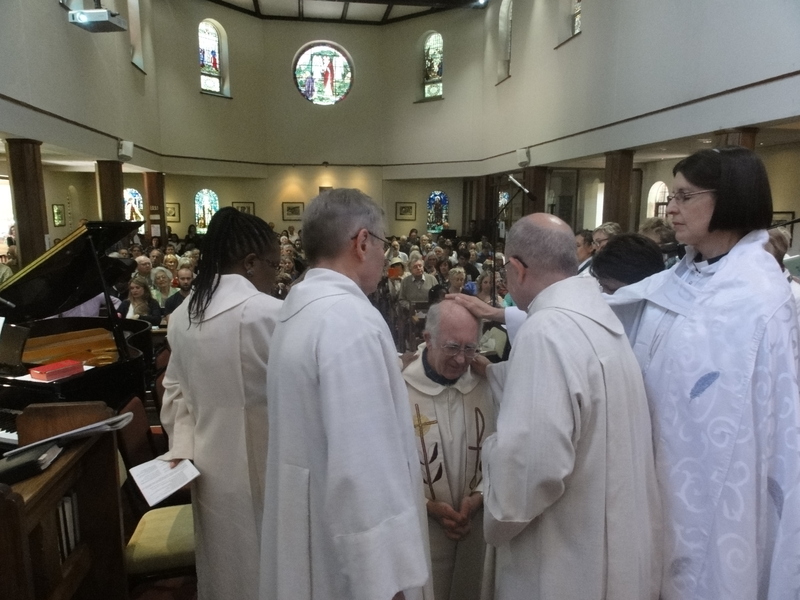 350 parishioners and visitors packed into the church and adjoining marquee to give thanks for his ministry. 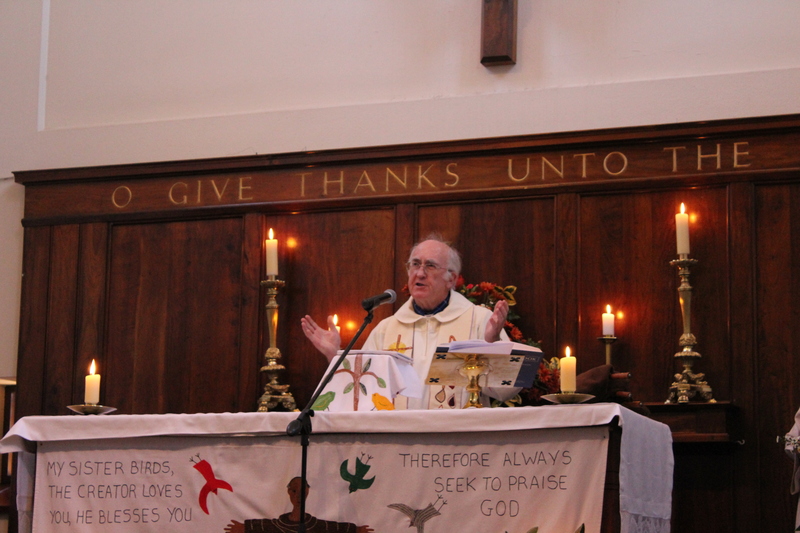 It was also a time of sadness as we remembered his wife and companion of his many years of ministry, Rose, who sadly died earlier this year. 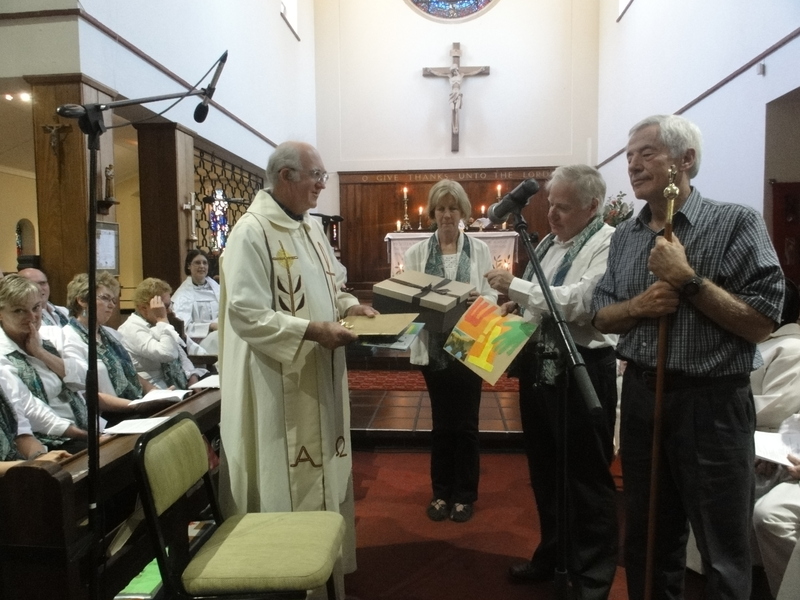 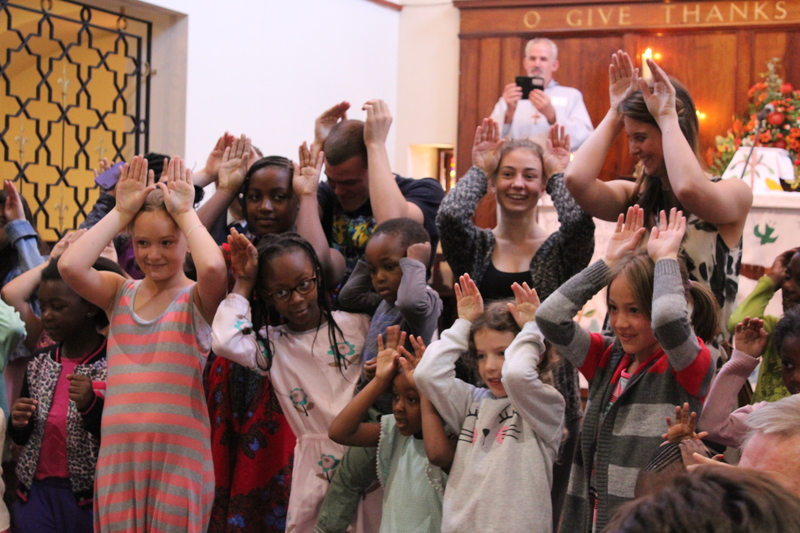 Here is a selection of photos from the service – many more to follow!